Listastrendene. the beaches of Lista. Ferieleiligheter for naturelskere / Vacation homes for nature lovers. In The Longhouse at Lista in Farsund the cows and the swallows are you closest neighbours. From the large panoramic windows you will get a unique view of the North Sea and Norway's largest concentration of bird species. Living in this architectural gem, situated in a bird sanctuary, is a unique experience. The traditional Longhouse has found new form and function in an impressive modern architecture which makes this place a unique retreat for birdwatchers, surfers, kiters and nature loving families, and groups. På Lista er det observert flere fuglearter enn noe annet sted i Norge. Halvøya er et naturlig stoppested for trekkfugl. Per i dag er det observert hele 371 forskjellige fuglearter på Lista. I Langhusets formidlingsrom kan du lese spennende informasjon om fugelartene. Besøkssenter Våtmark Lista er også verdt et besøk og det samme er fugleobservatoriet på Lista. Lista has the greatest number of bird species in Norway. The windblown and beautiful peninsula is a natural stopover for migratory birds. As of today, 371 different bird species have been observed at Lista. In The Longhouse’s showroom you can get to know more about the bird species that inhabit or visit the area. Visitor Center Wetland Lista is also worth a visit, as is the Bird Observation at Lista. Her ute på Lista er himmelen høy og horisonten vid. Mange som besøker stedet synes å mene at det vakre lyset her kan minne om det berømte lyset på Skagen. Uansett hvor du vender blikket og tidspunkt på døgnet og årstid, er det et helt spesielt lys her ute. Derfor er Lista et yndet reisemål for fotografer og andre fotointeresserte. Out here at Lista the sky is endless and the horizon as wide and dreamy. 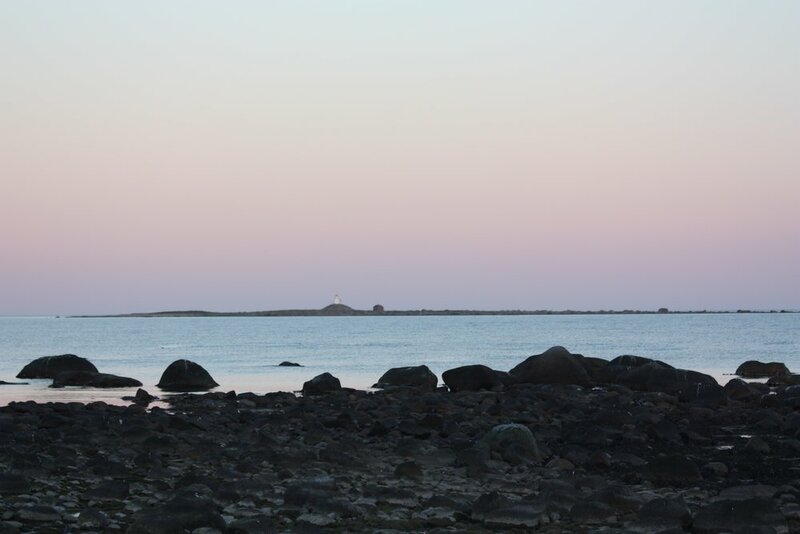 The captivating light at Lista often reminds visitors of the famous light found at Skagen in Denmark. No matter what time of day, season, or weather conditions, you´ll find a captivating light out here. Hence, Lista is a popular destination for photographers and other tourists who enjoy photography. På Lista finner du over 10 km med sandstrand og mange gode surfeplasser, både for kitere, vindsurfere og bølgesurfere. Mye vind gir gode værforhold og på de beste dagene ligger dragene og svermer tett på himmelen på Havikstranda. Finn ditt yndlingssted. Og har du ikke prøvd deg på surfing ennå, så kan love deg at det aldri er for sent å begynne. At Lista you will find more than 10 km of sandy beaches and a number of great surfing sites, for kiters, windsurfers, and surfers. 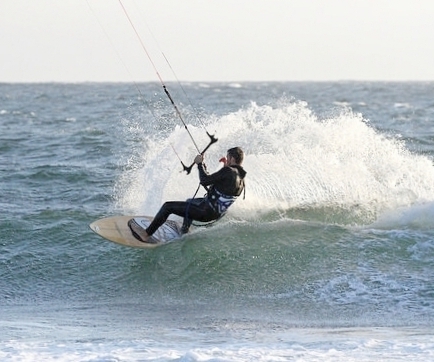 The strong winds at Lista provide perfect weather conditions and on windy days the "dragons" and "riders" are using the Havikstrand sky as their playground. Find your favourite place. And if you have not tried surfing yet, we can assure you that it’s never too late to start. Hvite sandstrender så langs øyet rekker. Sandy beaches as far as the eye can see. Kilometer på kilometer med den hviteste sandstrand og vakre rullestein som har blitt skapt gjennom tusener av år, preger kysten langs Lista. De fleste av strendene er sammenhengende og du kan vandre omtrent så lenge du orker langs vannkanten eller på oppmerkede stier. På Lista fyr finner du turistkontor og besøkssenter. Kilometers of the whitest sandy beaches have been created by nature over the last thousands of years. This is what characterizes the coast of Lista. Most of the beaches are continuous and you can walk along waterfront or on marked trails for many miles. 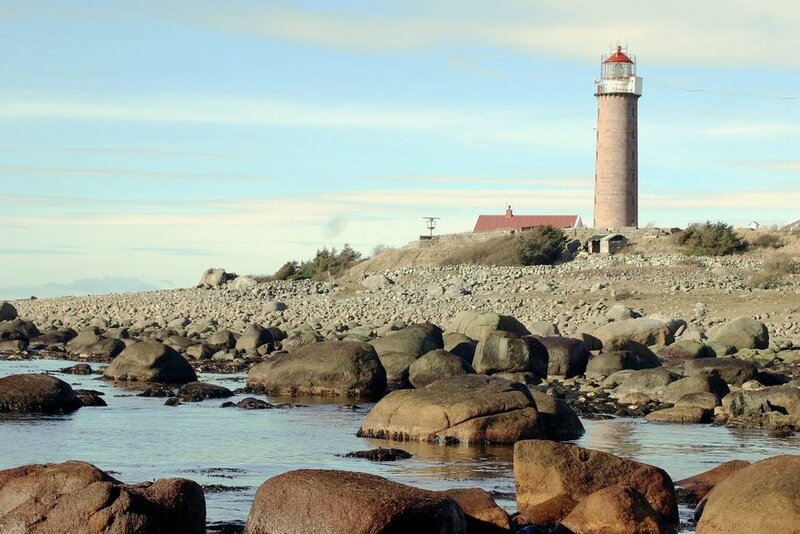 At Lista Lighthouse you will find a tourist office and a visitor centre.